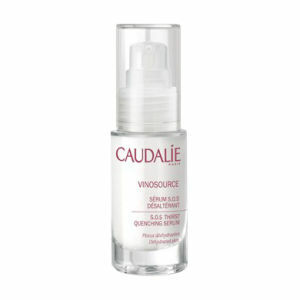 Caudalie Beauty Elixir smoothes features, tightens pores and provides an instant burst of radiance to the complexion. 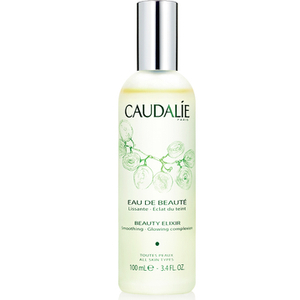 An ideal treatment for skin lacking radiance, the Caudalie Beauty Elixir – Limited Edition acts as an anti-dull complexion treatment for smokers, a priming base for make-up and makes a great aftershave for men. Including refreshing extracts of grape, toning rosemary, astringent organic mint balm and uplifting mint essential oils, this Beauty Elixir soothes and prepares your skin for further treatments. Have I ever steered you wrong??? I am going to make this one short and sweet. I’m not ever going to say anything unkind about this fabulous, no glorious, no , this is my #1 setting spray and I wish I could bathe in it but I’m sure that may not be a great idea 💡 but, no I can’t afford it, so that’s it , I hope this makes you wanna get it right now and did I mention that it smells divine and it is the best pick me up mid day, so I gotta 🛑!!! This is such a lovely product! The scent can be overpowering to some, but I love it. It's so nice and refreshing, it's a perfect pick-me-up. This beauty elixer spray is wonderfu. Spray on after cleansing to tone. 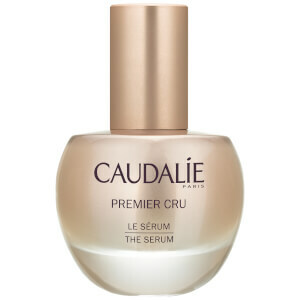 Has a very nice, perk me up scent but, not overwhelming. Love it and recommend if you want a little bit of luxury.